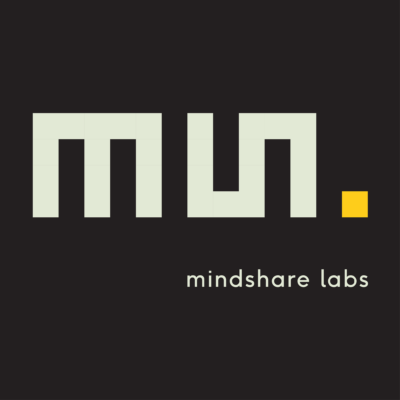 Mindshare Labs, Inc. is an award-winning, full service web and application development agency focused on responsive web design, mobile application development, branding, and internet consulting. Our goal is to provide captivating interactive solutions that increase the brand recognition and effectiveness of your organization. Mindshare Labs’ value is demonstrated through our ability to attentively listen to and comprehend the needs of our customers then to translate those requirements into creative solutions. Our solutions both accommodate available budgets and meet operational needs. We maintain very competitive pricing with a low-overhead, an easily-adaptable business model. We strive to keep our business as eco-friendly as possible by using web hosting companies that offset their data-center carbon emissions. We also handle 99% of our business electronically keeping paper usage and deliveries to a minimum.